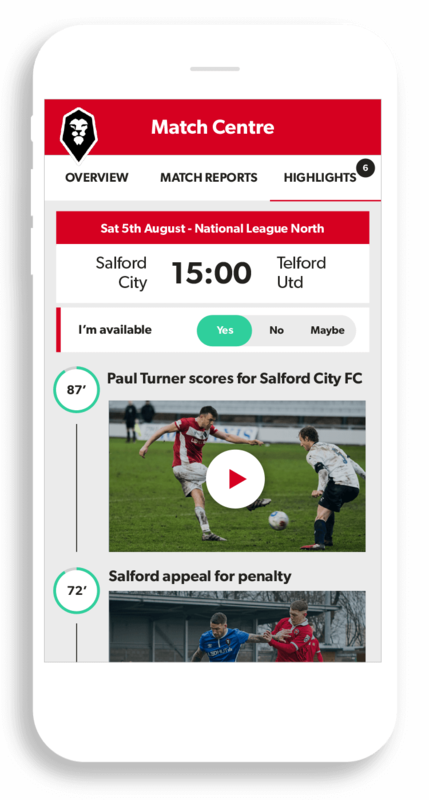 Pitchero is a global network of sports websites uniting millions of players, parents, coaches and club officials online. 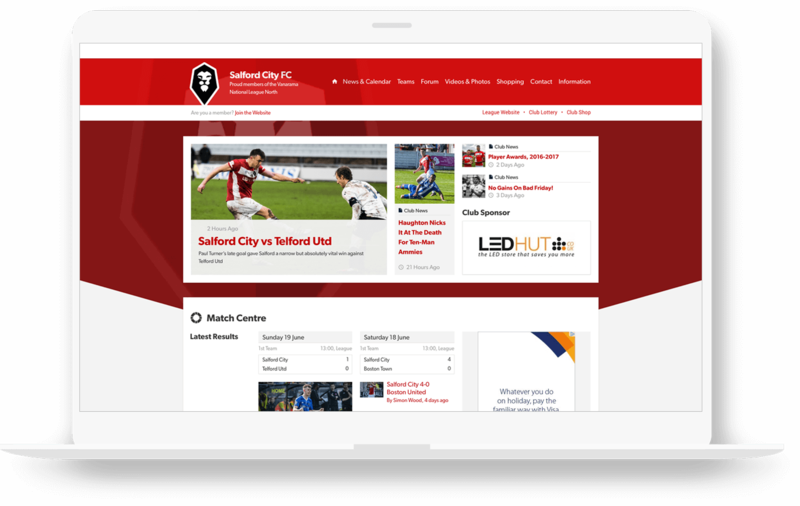 Each website is supported by a range of mobile apps designed to save time and improve club and team communication. 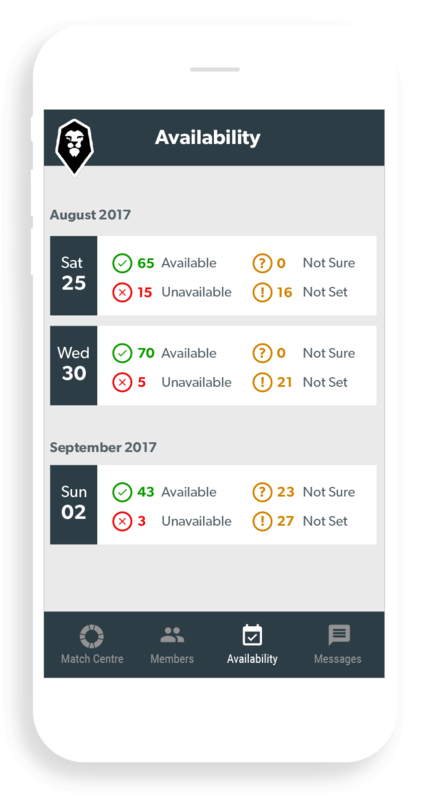 Pitchero is a free service supported by optional premium packages and online advertising. Powering over 10,000 live websites, Pitchero reaches over 5 million users each month and has a database of more than 1.2 million registered members. To unite the world of semi-professional and amateur sports online. To provide exceptional web and mobile products to all participants. To support the work of national governing bodies to grow the game worldwide. To find the stars of the future; the next Pitchero. Pitchero was founded in 2007 and is a privately held company. Our head office is located in Leeds, UK. We have two further offices in London and Sydney. 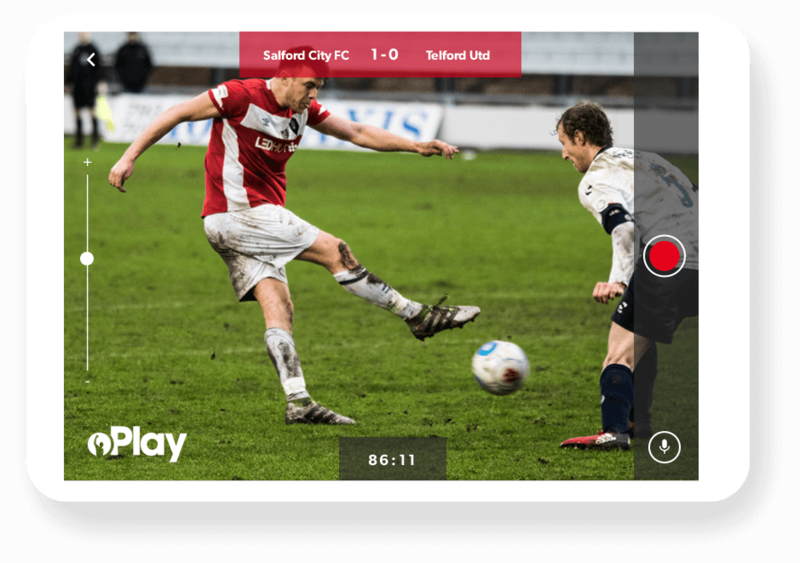 Pitchero is part of the Pitchero Group which includes: Teamer.net, Club Website, League Website, Fixtures Live, Grass Roots Goals and Match Day Media.